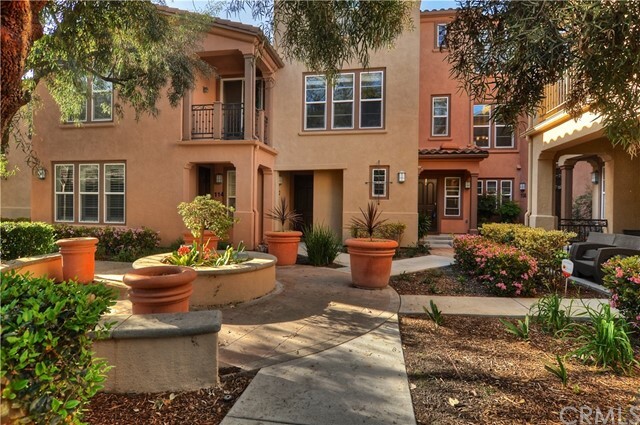 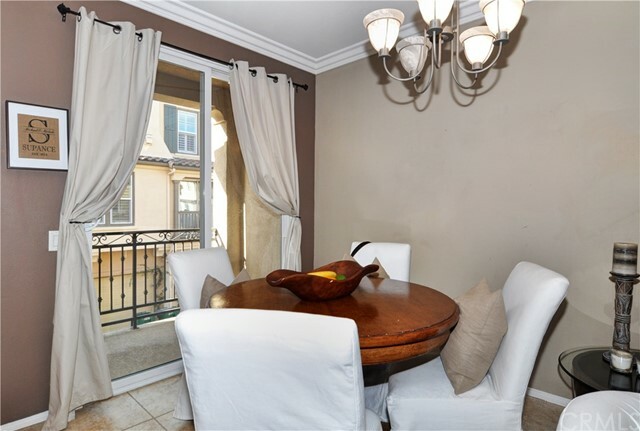 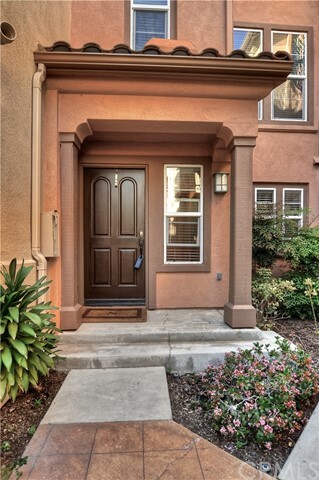 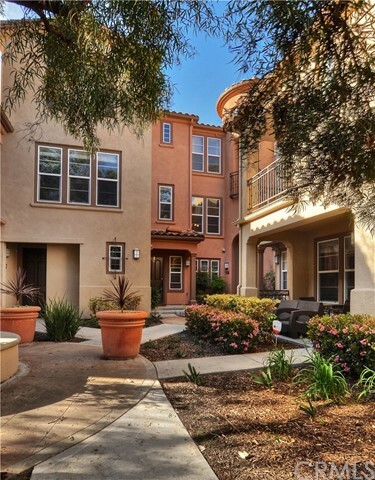 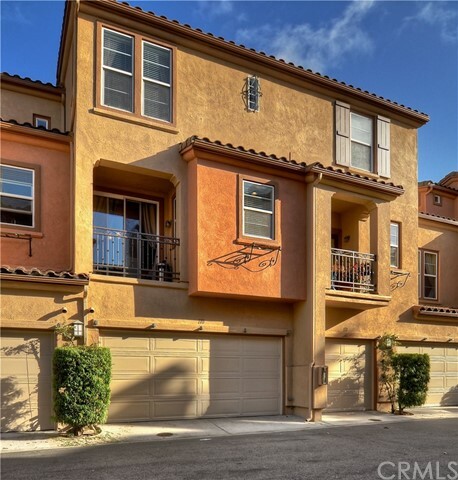 Gorgeous Bright Ladera Ranch Townhome. 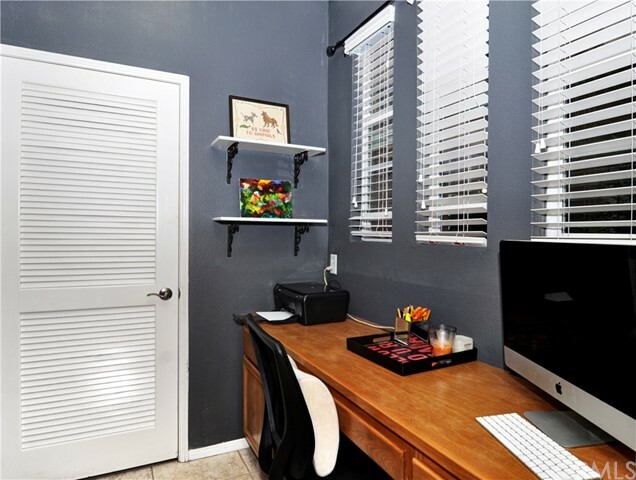 This Tri-Level Offers Dual Masters W/ Walk-In Closets & Home Office on 1st Level. 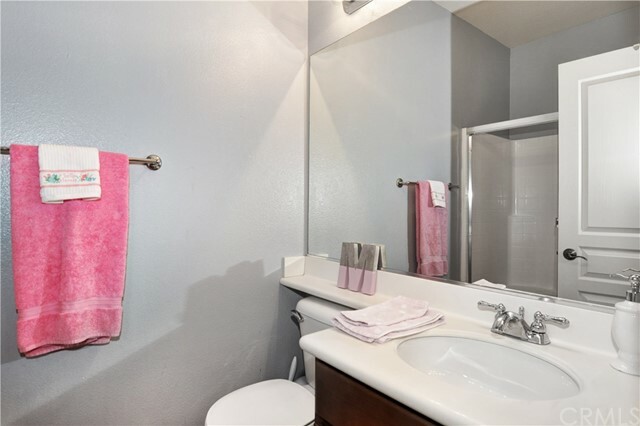 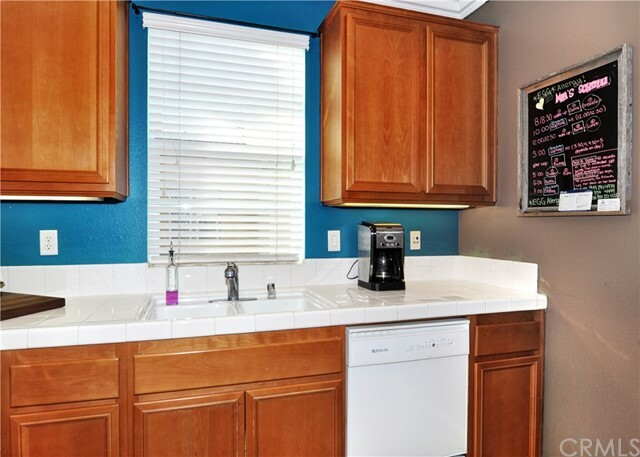 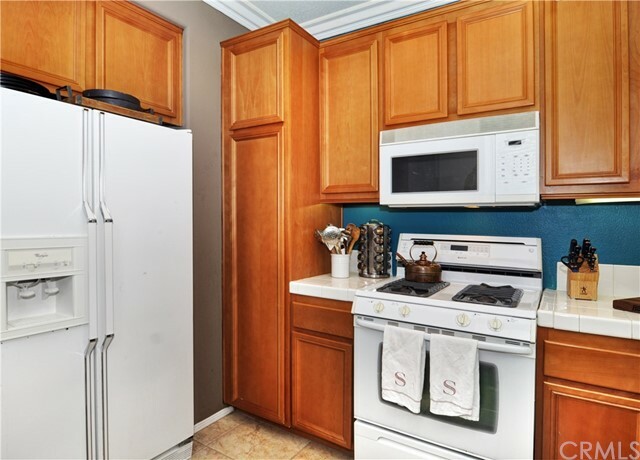 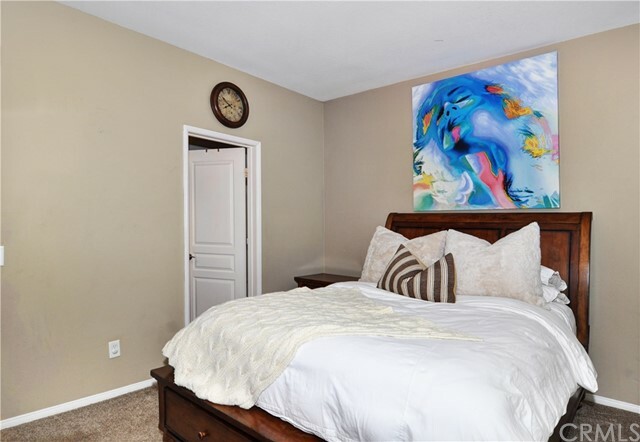 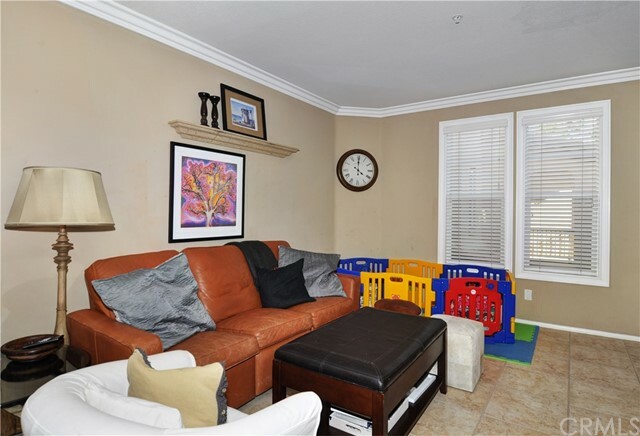 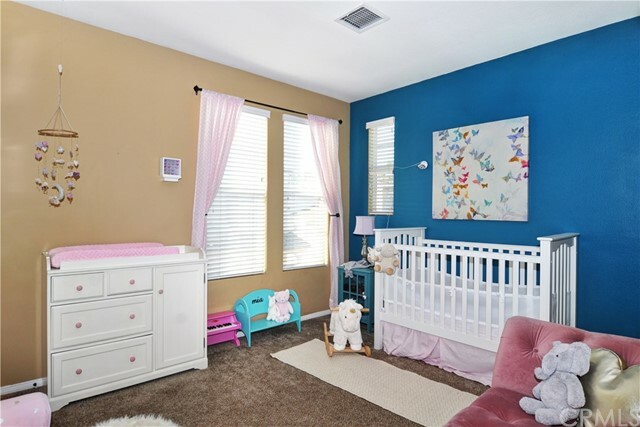 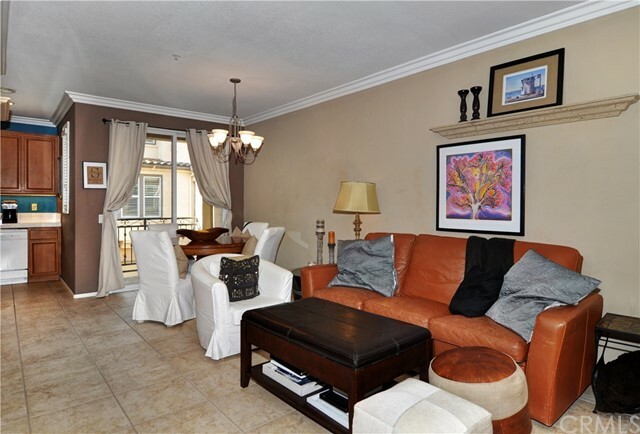 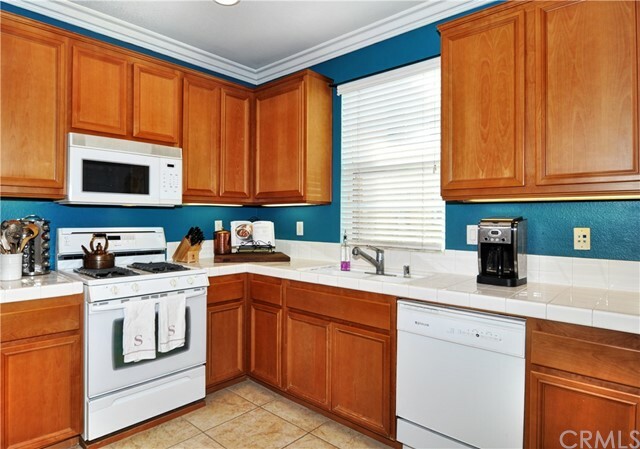 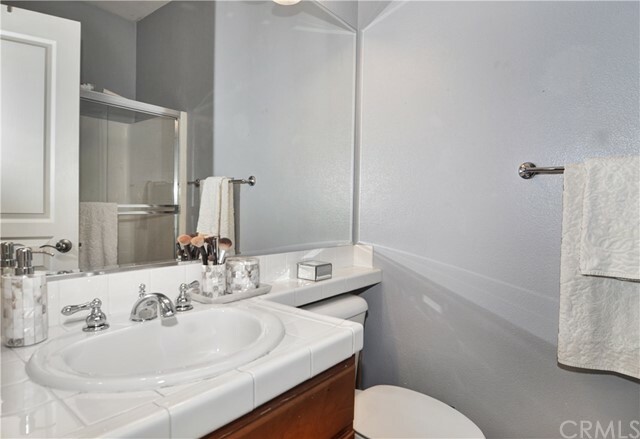 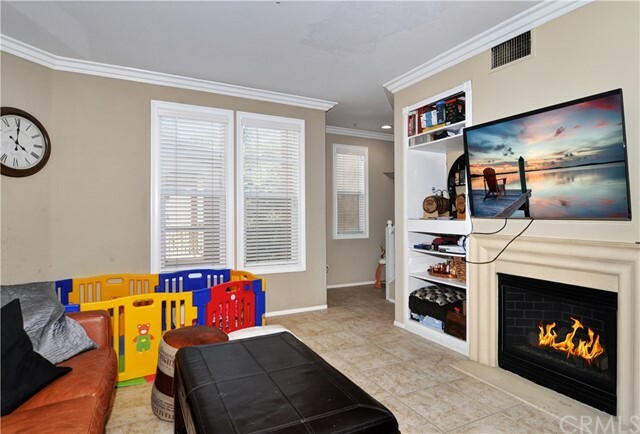 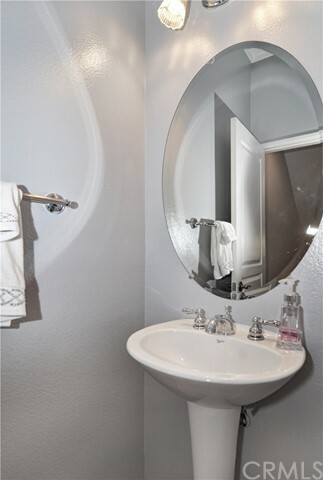 Many Upgrades Include: Crown Molding, Window Casing, Custom Paint in every room, Ceramic Tile throughout, Wood Blinds, Neutral carpet in bedrooms, 2 car Garage w/ Storage. 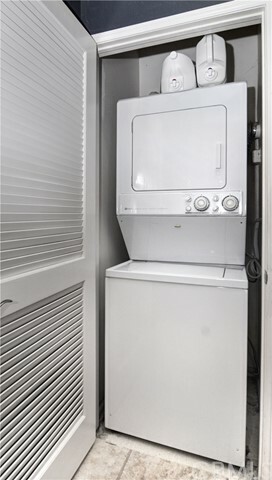 Washer& Dryer included! 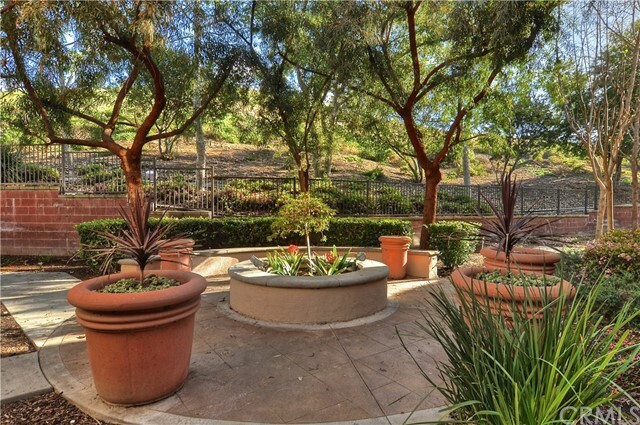 You will have access to all Ladera Ranch amenities, including high speed internet, parks and pools.